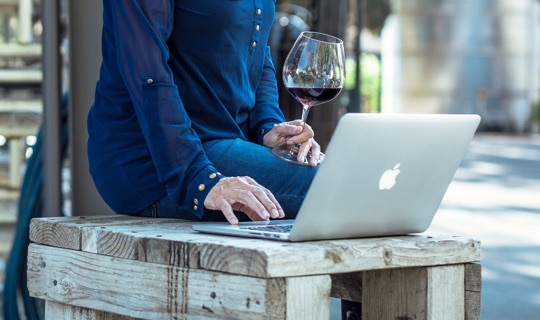 Whether you’re starting out or running programs for multiple brands, we make managing your club seamless with our top-of-the-line wine club software. 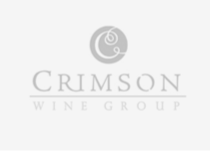 Our wine club software tools are available through our Lite, Plus, and Enterprise service plans. 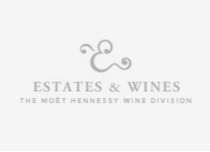 Enjoy comprehensive wine club management. 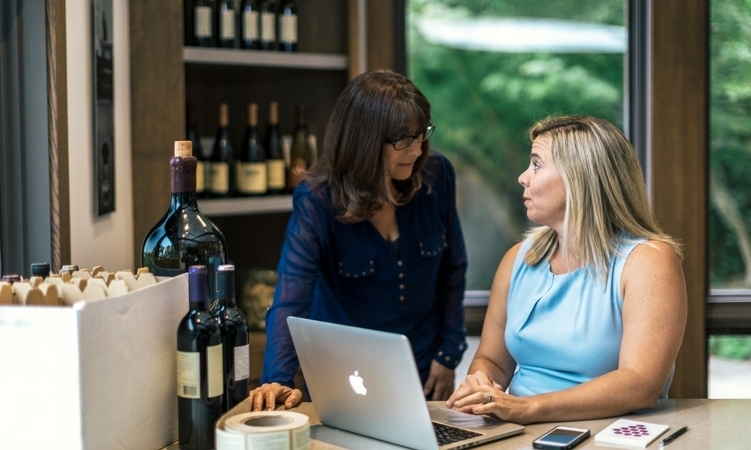 Use one system for managing every facet of your wine club, from sign-up to club processing to email alerts. 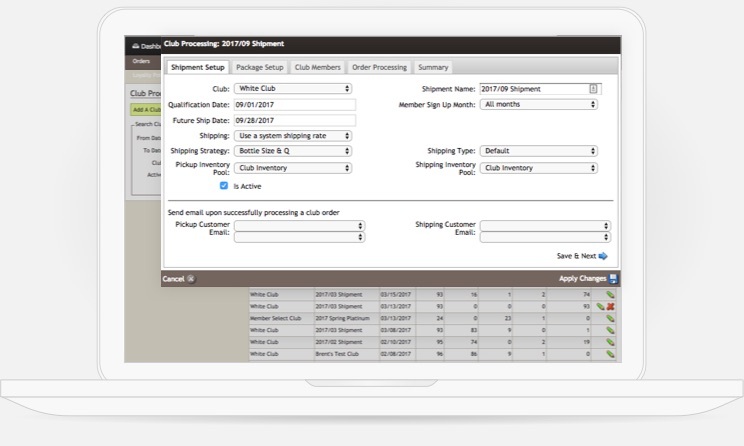 Personalize orders, upgrade services, and conduct simple batch processing. Access in-depth reporting, available in real time. Leverage built-in marketing tools to engage customers and drive sales. 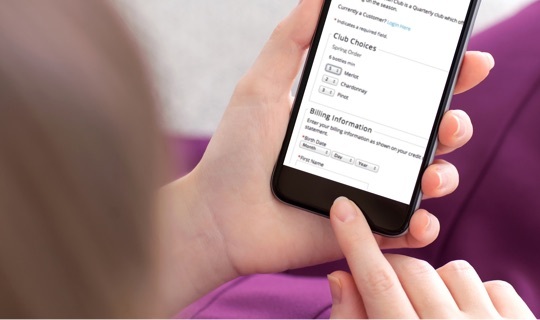 Increase member retention and club growth with easy-to-manage user choice clubs. 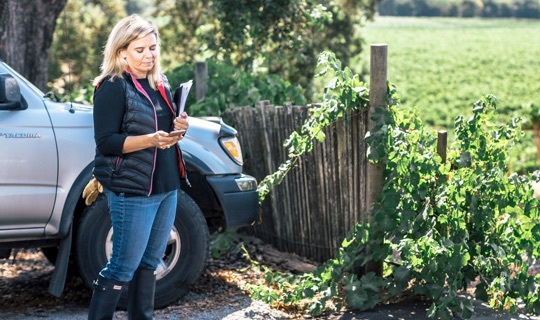 Track and drive growth with advanced wine club software tools. 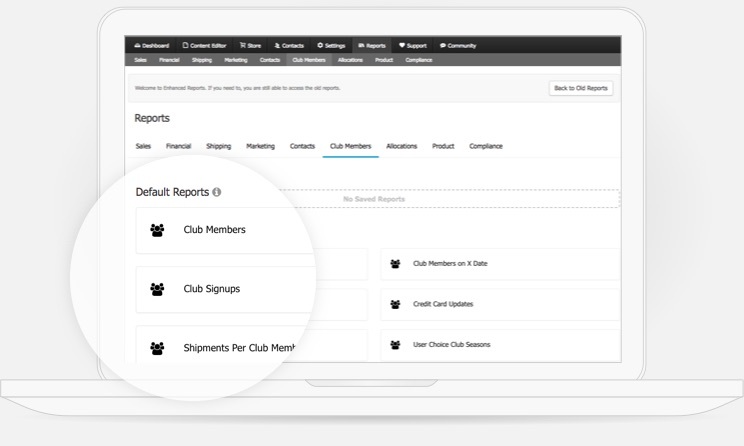 Seamlessly manage multiple club tiers and allocations. 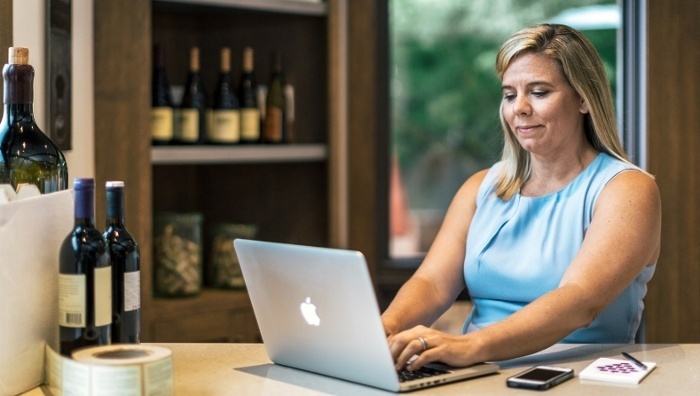 Use our built-in email tools to segment and market to your members. 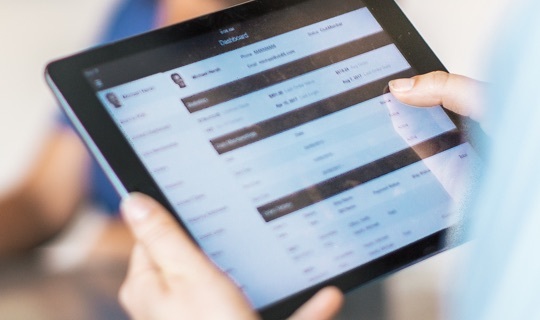 Robust reporting tools allow you to easily track attrition rates and stay on top of sign-ups, customer anniversaries, and more—all in one place. Give everyone the VIP treatment—and loyalty benefits. New member on your hands? Add a welcome package, offer pre-pay clubs, and apply multiple club level discounts quickly and efficiently. 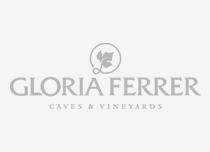 Then use our new loyalty program to help members to accrue points with their purchases and redeem them for wine. 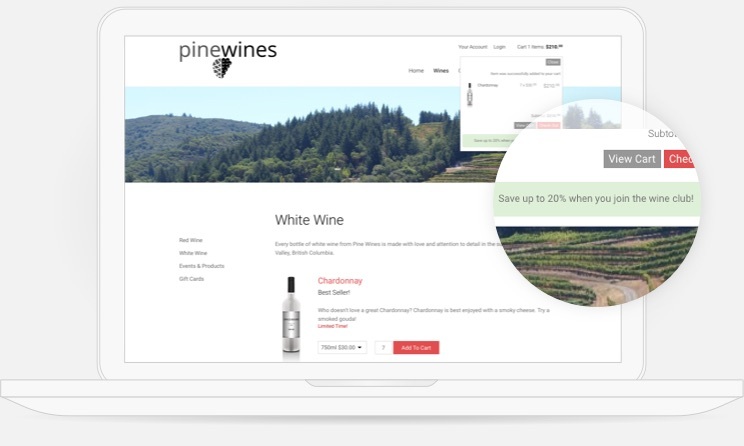 Enjoy complete Winery POS and ecommerce integration. 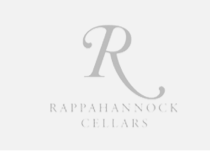 Ensure consistent service across every touchpoint, from your tasting room and website to club shipments. 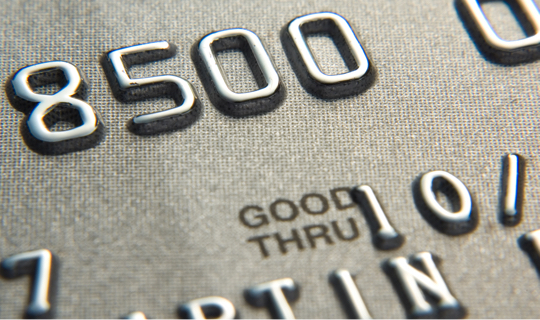 Prevent card declines with automatic credit card updates. Our built-in credit card updater automatically updates lost, stolen, or expired credit cards, reducing card declines by up to 50%. This is one of many features exclusive to our integrated payments solution. 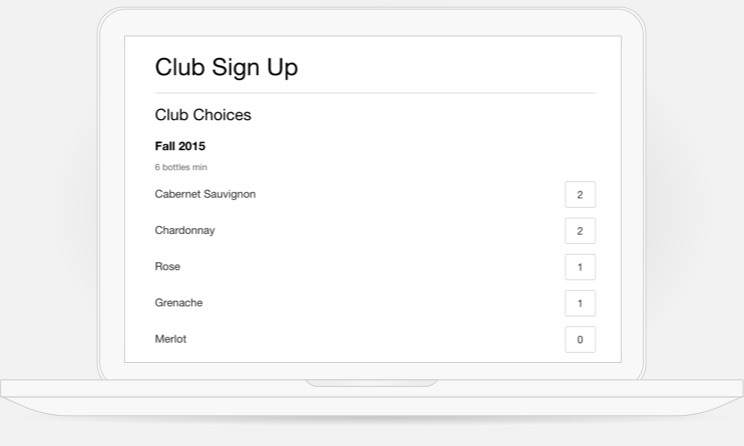 Easily add and manage user choice clubs. 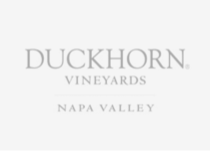 Customizing club members’ orders used to be a difficult manual process for winery employees. Not anymore: Our user choice clubs are simple to implement and keep your clubs operating seamlessly—with minimal demands on your team’s time. 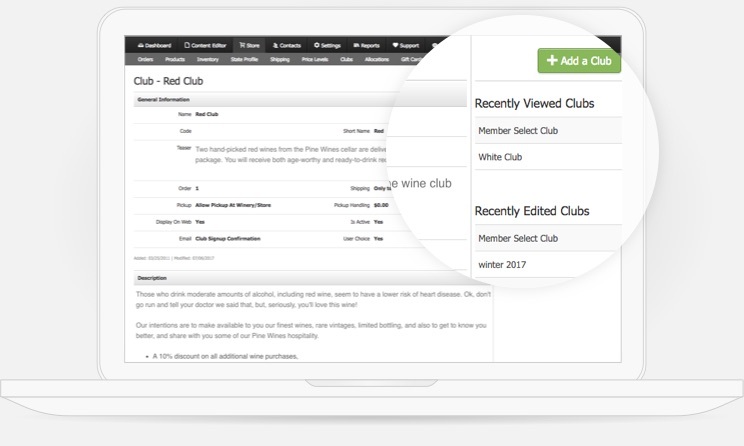 Just let club members know which wines will be shipped to them, and then give them the option to log in, choose wine they like, and update their preferences. You’ll never miss a shipment, and your customers will be even happier with their delivery. Check out the latest from our Knowledge Center. Download our eBook for 5 ways you can promote growth, reduce attrition and improve customer satisfaction. Need a template to kick-start your creative juices? Download your free mailer template right now, courtesy of Outshinery. 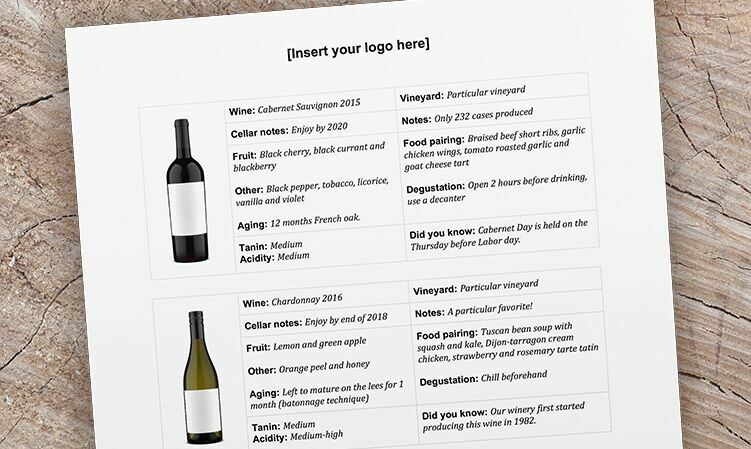 If you're thinking about starting a wine club (or revamping an existing one) don't miss this expert guide full of tips from our friends at VingDirect. 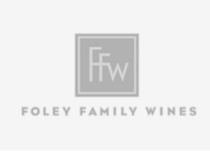 WineDirect is proud to work with wineries of all sizes, from small, family-owned vineyards to enterprise-level wineries.